Architect of Record: Opus AE Group, L.L.C. Design Architect: Opus AE Group, L.L.C. ​Opus, in collaboration with AEW Capital Management, L.P. in a joint venture partnership, brought its industrial expertise to a new Chicago suburb – Joliet, Ill. – with a 1.2-million-square-foot speculative building in the desirable I-80 corridor submarket. Opus developed this state-of-the-art speculative industrial building near intermodal transport, including quick access to Interstates 55 and 80 and the BNSF and Union Pacific railroads. 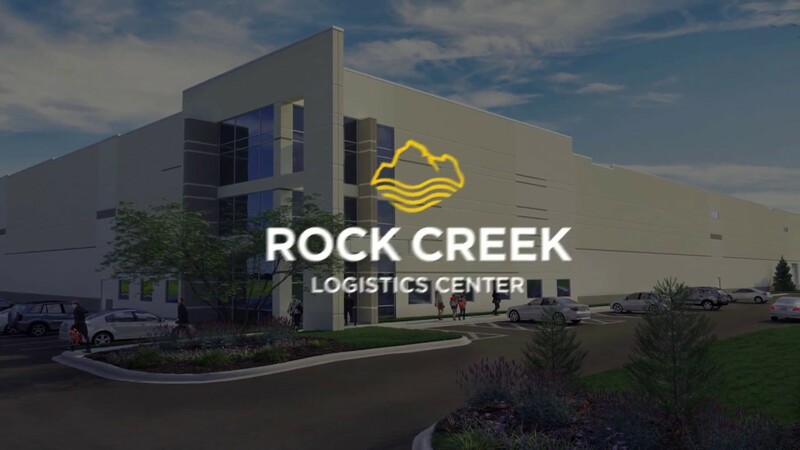 It is ideal for up to two e-commerce or intermodal logistics operations with 500,000 square foot leases or a single user. The building features 36-foot clear height, a cross-dock configuration, LED lighting, an ESFR (Early Suppression Fast Response) sprinkler system and expandable docks and parking.